The special exhibit Seattle Style: Fashion/Function features a small sample of glamorous garments from MOHAI’s collection. 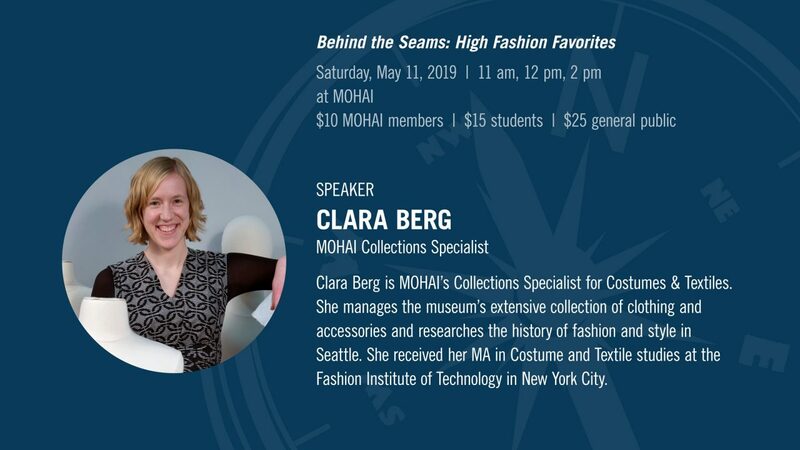 Here is an opportunity to join exhibit curator Clara Berg for a sneak peek of her favorite hidden garments from MOHAI’s vault! MOHAI Mother’s Day Pop-Up Shop: Shop local artists and designers at the Mother’s Day Pop-Up Shop with MOHAI Mercantile on May 11. Enjoy mimosas and other treats while you shop. 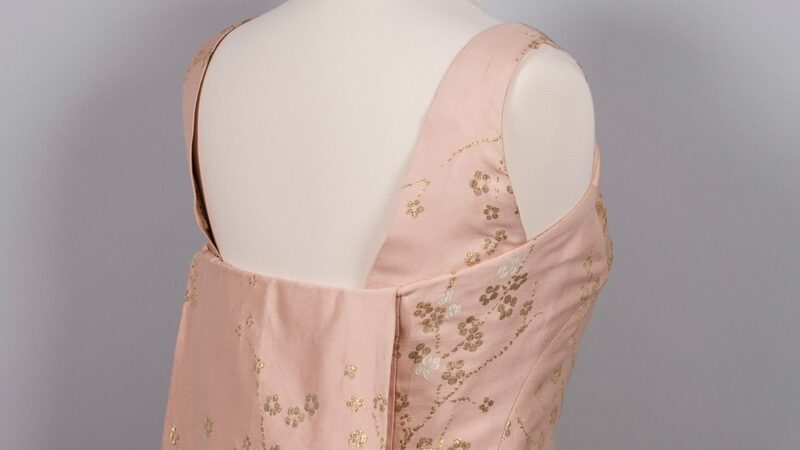 Special pricing on merchandise and mimosas for MOHAI members! Not a member? Join today!